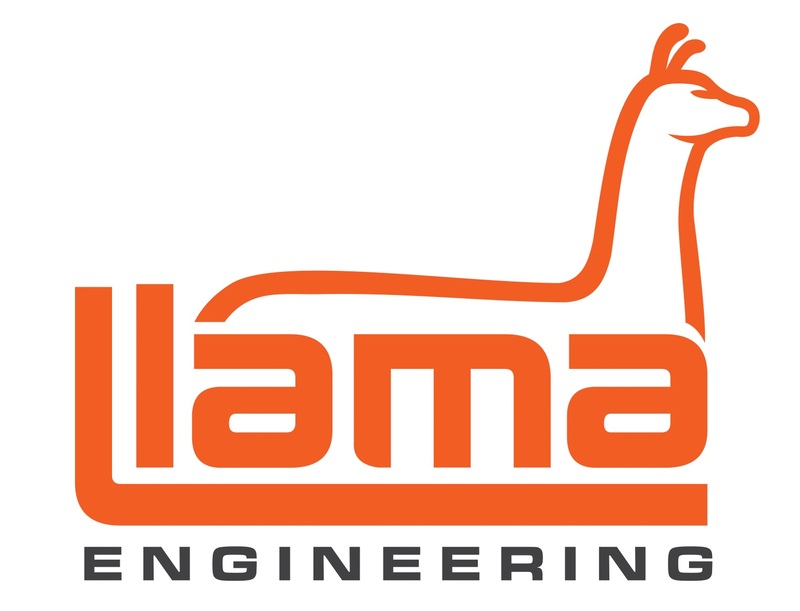 Llama Engineering are the Wellington distributor for MOTUL lubricants. 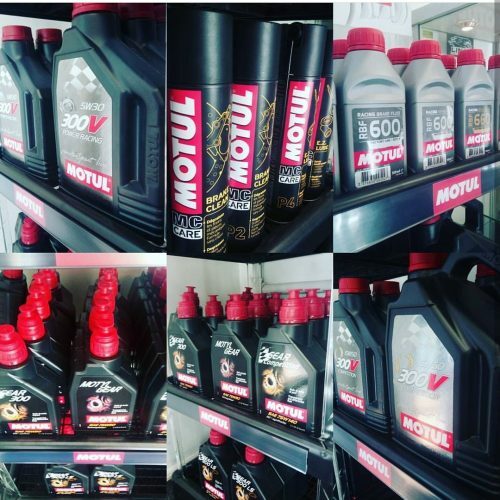 We use and recommend the complete MOTUL product range which protects and takes care of your vehicle during all driving conditions. 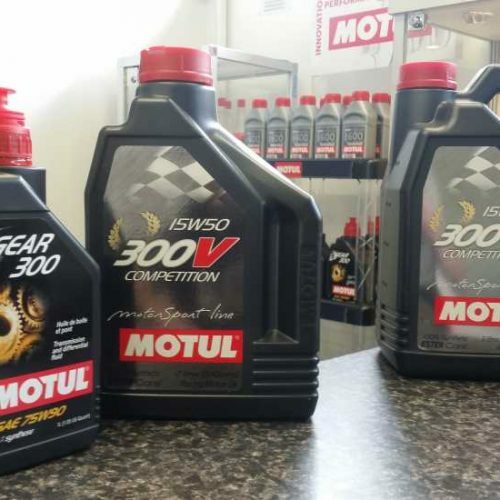 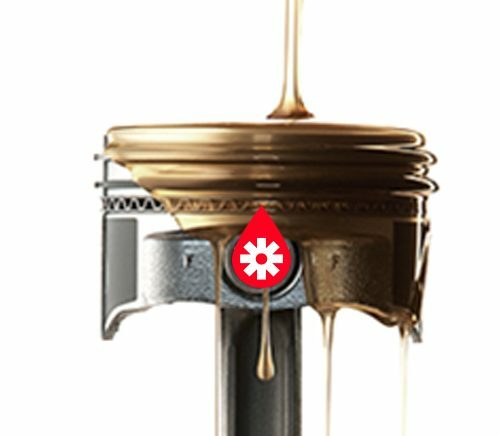 From 300V race grade engine lubricant to Coolant, Brake fluids, Transmission fluids, MOTUL offers you a wide range of protection options for all conditions.